The original Jonesville Opera House, built in 1904, was one of the largest in the area. It burned in 1932 and was later rebuilt for use as a moving picture theatre. 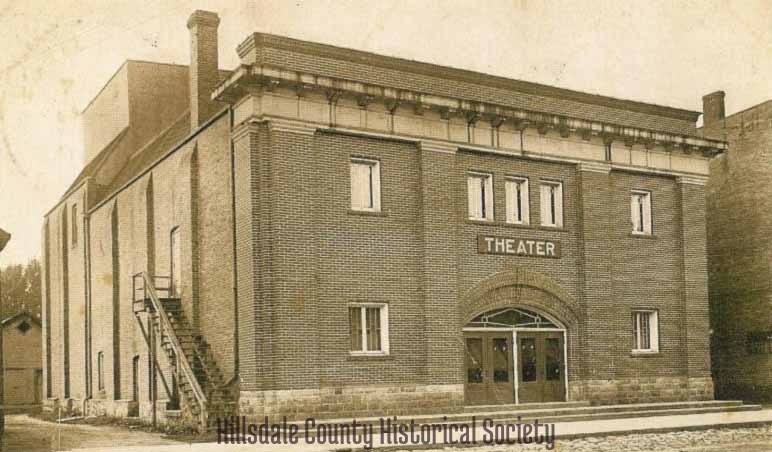 In 1971 the Hillsdale Community Theatre Group purchased the building from the Village of Jonesville. In 1975 the official name of the building was changed to the Sauk Theatre. Despite many challenges, the show must go on, which it continues to do to this day. 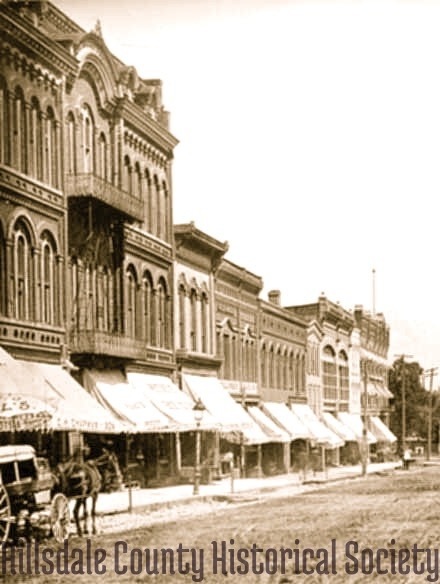 Underwood's Opera House in downtown Hillsdale, was used not only for dramatic musical productions, but served as a gathering spot for speeches, celebrations and political grandstanding. During the unfortunate era of "modernization" of our downtown buildings, the G.C. Murphy Co. removed the third floor and the ornate facade, turning the remaining space into storage. Today Gelzer's Hardware stands where Underwood's Opera House used to be.